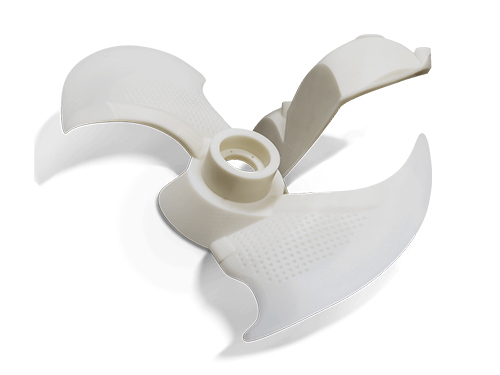 PC offers accuracy, durability and stability, producing strong parts that can withstand functional testing. 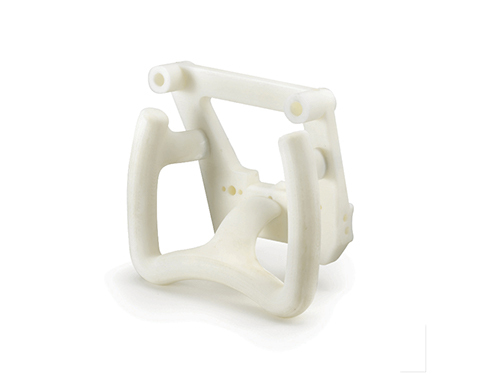 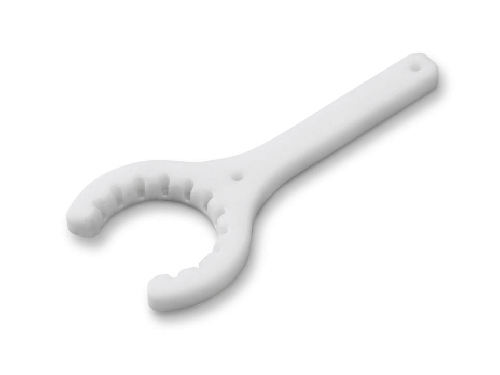 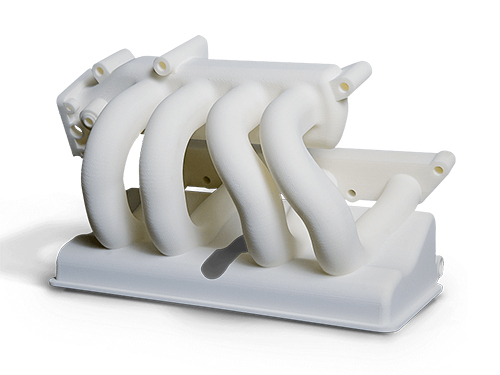 Combines the agility of the 3D printing with the reliability of the most widely used industrial thermoplastic. 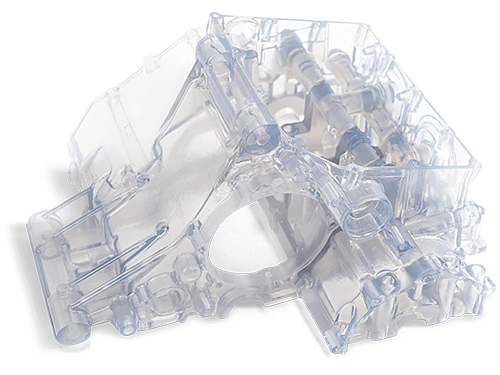 Ideal for concept models and moderate requirement parts including functional prototypes, jigs, fixtures, manufacturing tools and production parts. 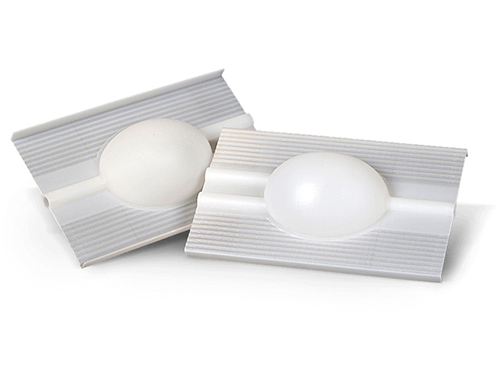 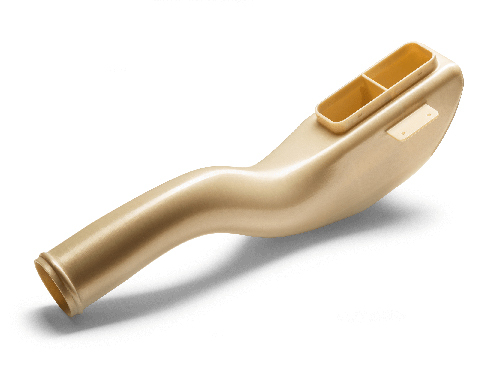 Ultem® 9085 resin material lets manufacturers create functional prototypes and production parts for high-strength, FST-rated and certified applications.